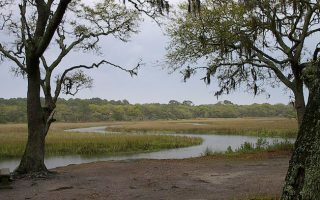 Running in the Golden Isles, GA. Best places to run in the Golden Isles. ng in the Golden Isles is a treat. 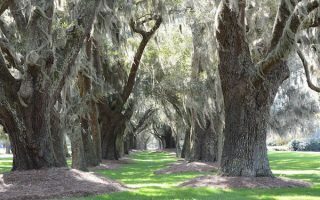 There are wonderful bike paths, some of the best beaches for running on the east coast, and streets shaded by moss-draped oaks and lined with historic homes and resorts. 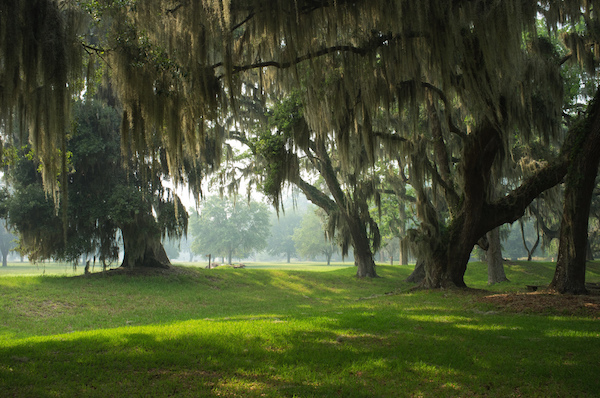 St. Simons and Jekyll Island are the the two most publicly accessible of the islands. Little St. Simons is only reachable by boat. 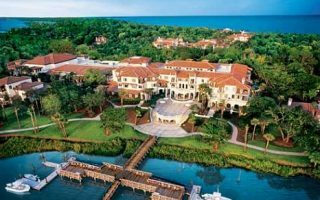 Sea Island is privately owned, and one must be a member or a guest of one of the two major resorts. Our approach here is to provide a guide to the best places to run on each island. The southernmost of the Golden Isles and the best for running. 10-mile beach with firm sand, oceanfront bike path, Historic District Path, and the N Loop through moss-shaded oaks and marshlands. The largest of the Golden Isles. Winding island streets, lovely beaches, two villages, and 30 miles of bike paths. East Beach is a fantastic beach run. Avenue of the Oaks and other tree-lined paths and pretty residential districts are also running highlights. A privately owned island--one must be a resident/guest/hotel guest. 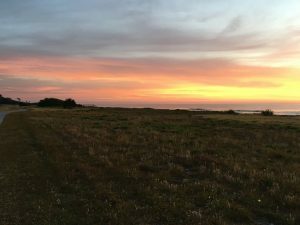 Best running options are 3.3 miles along Sea Island Drive., the gorgeous running beach, private paths in the resorts, and 1.5 miles along Sea Island Rd. from the gate. The weather in the Golden Isles is delightful for running. Winters are mild, with average high temperatures in the 60s and lows in the 40s. Spring and fall are just about perfect. Summers are warm to hot and humid, with averages near 90F and lows only dipping into the sultry mid-70s. The area gets a fair bit of rainfall, particularly plentiful in the summer months with thunderstorms. All day rainfall is rare. Group Runs. Golden Isles Track Club is a quite active group. Group Runs: Thursday 7pm, Tuesday 7:30am. Schedule. Golden Isles Race Calendar. Local events, courtesy of the Golden Isles Track Club.